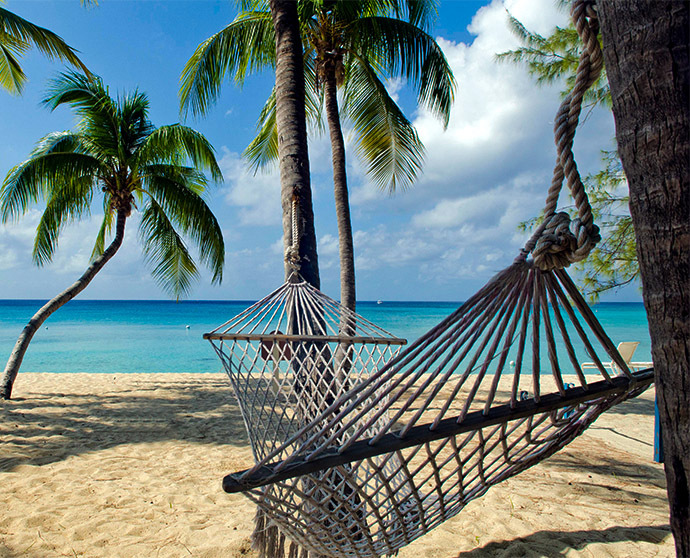 World-renowned for dining, diving and its warm Caymankind culture, the Cayman Islands offers a memorable and luxurious experience for travelers of all ages and interests. Welcome to a different kind of Caribbean. 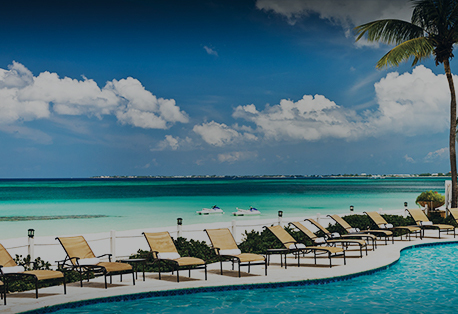 The Cayman Islands offers the year-round warm weather and beautiful beaches your clients automatically associate with a Caribbean island, but also offers them something more, something decidedly different. 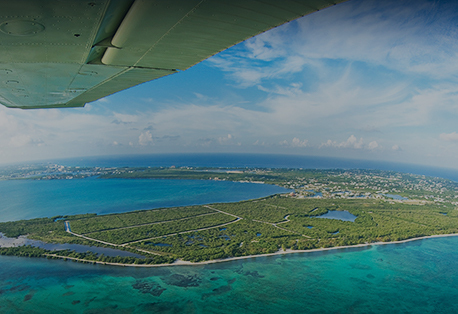 Each island offers a unique experience, united by a warm Caymanian welcome in a truly outstanding natural environment. 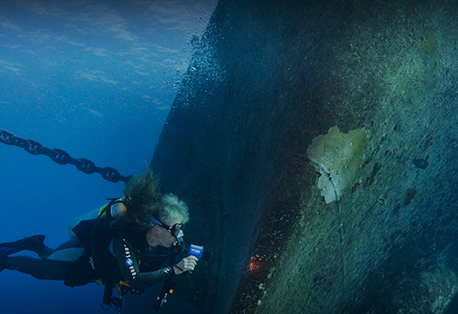 What sets the Cayman Islands apart goes beyond its beautiful beaches and crystal-clear waters. Only here can you watch dawn rise with the stingrays, explore the world’s most intricate coral reefs, relax in a hammock underneath a casuarina tree, and eat at a five-star restaurant—all in one day. 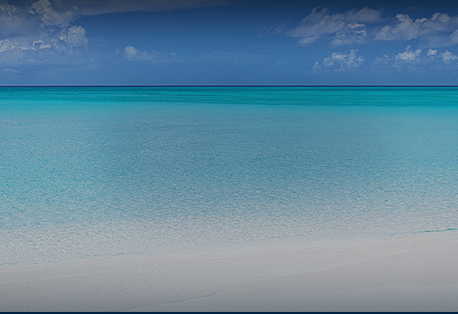 Once a member, log your bookings on caymanrewards.com for a chance to share in $11,400 annual cash prizes. Up to $950 awarded monthly to the top three travel agents plus one random winner!  Plus, visitor satisfaction rates are at an all-time high so expect repeat bookings along with referrals to family and friends which means more chances to win. Sign-up now, visit www.caymanrewards.com. Already a Caymankind Specialist? Login here. 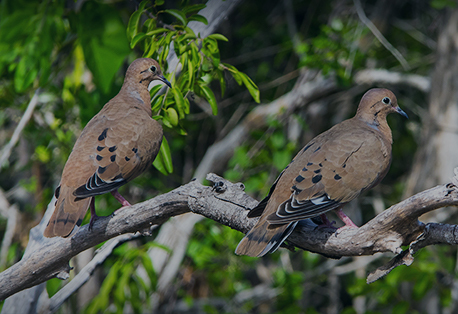 Over 118 combined years of experience with the Cayman Islands. 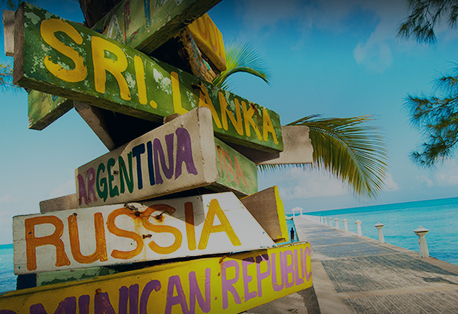 We love our travel partners, and we’d love you to get to know our islands. See how we give back to our travel partners. 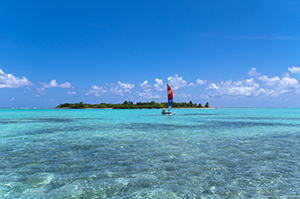 There's plenty of Caymankind to go around, see what visitors and partners can take advantage of in the coming season. A wealth of materials and information to help you get your clients exactly what they are looking for. 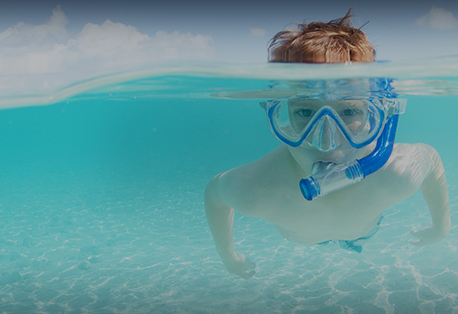 Reward their hard work with an unforgettable trip to the Cayman Islands. Stay up-to-date with our informative and fun-filled shows and events. 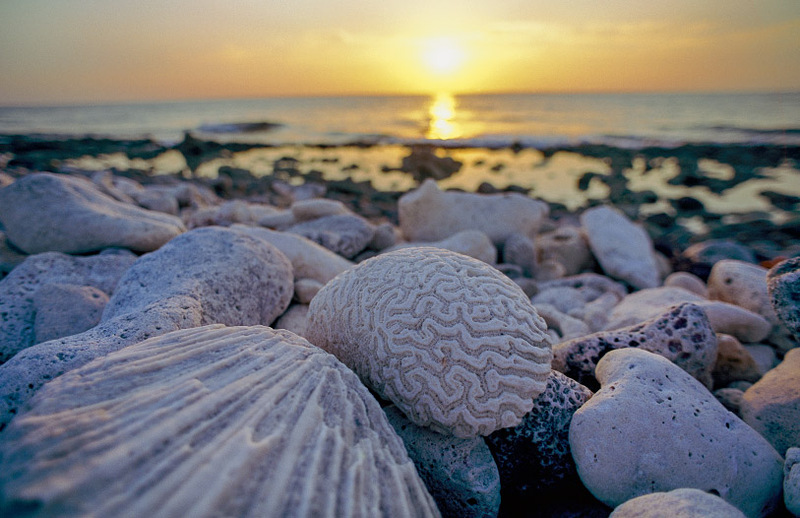 Get in touch to see what the Cayman Islands is all about.